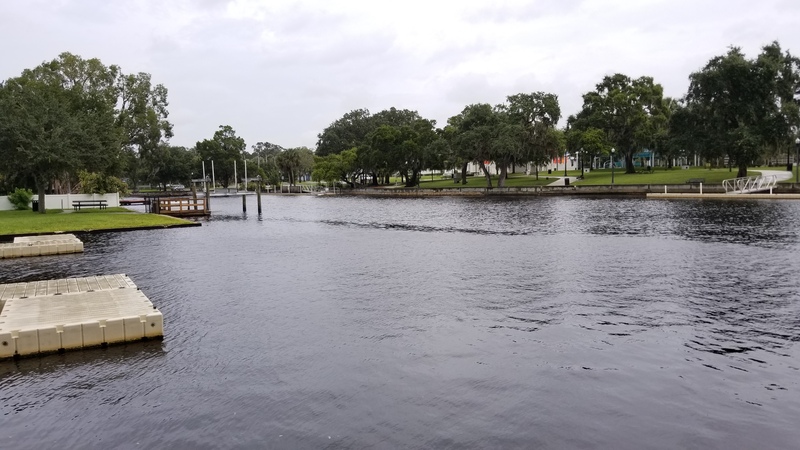 New Port Richey is a residential community known for its cultural heritage and unique riverfront landscapes. It is located in west Pasco County approximately 30 miles northwest of downtown Tampa. The city has a wide range of businesses, shopping centers and retail services. It is also composed of a strong local government and a historical downtown and Main Street. The city holds festivals and special events every year. One of the most popular events is known as the “Chasco Fiesta”, which was first held in 1922 to raise money for the local library. The event was brought back in 1947 and has been held ever since. In terms of schools, New Port Richey has four high schools, a community college and is the location of Keiser University. 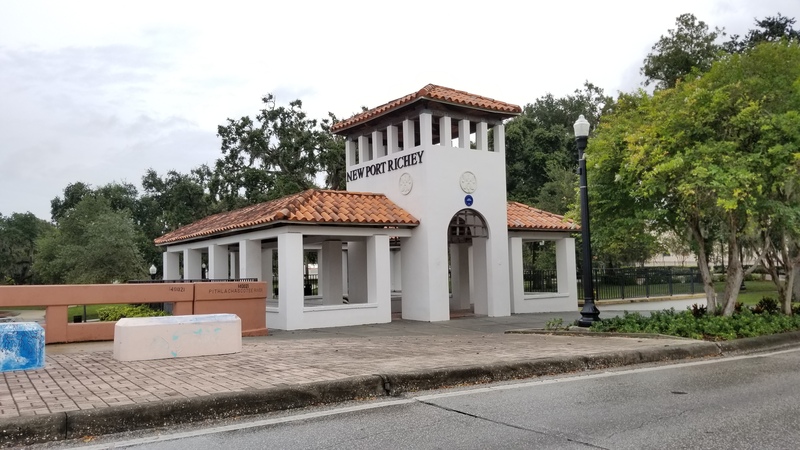 T he city also boasts the New Port Richey Public Library as well as the West Pasco Historical Society Museum and Library. 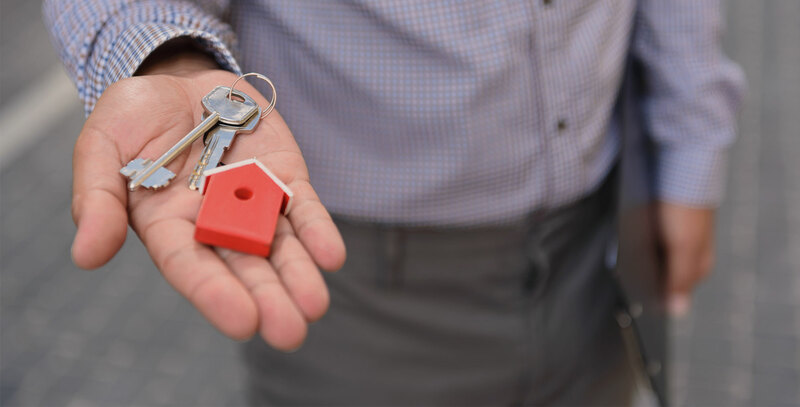 This community offers its residents recreational places such as the Cotee River Park, Sims and Orange Lake Park, Regency Park, James E. Grey Preserve, Meadows Dog Park and many more. It also hosts free concerts in the parks year-round. Top employers in the city include health care institutes, hospitals, rehab facilities, nursing homes and famous chain restaurants. 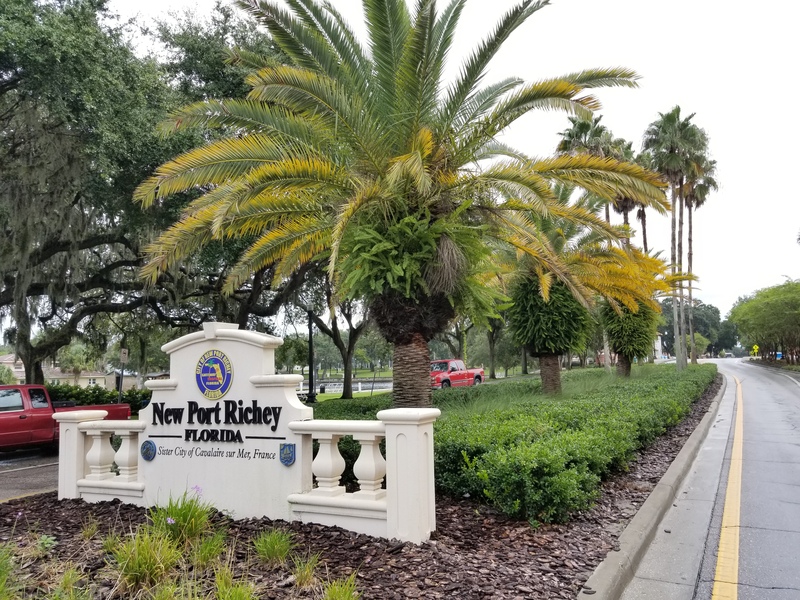 Residents in New Port Richey love how conveniently close they are to movie theaters, grocery stores, malls and other retail businesses. At the same time they enjoy the quiet, serene and small-town atmosphere that comes with living miles away from the big cities. 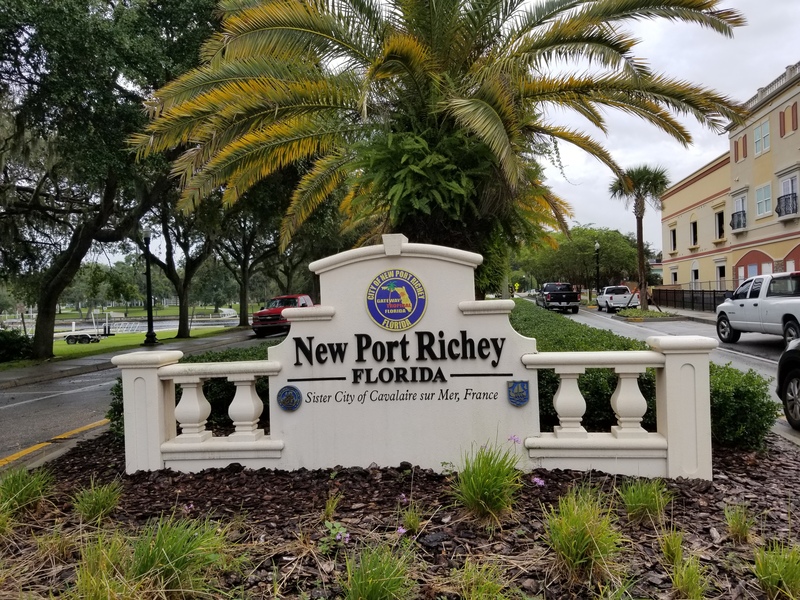 New Port Richey is a great area for investors looking to attract quality tenants in a beautiful and conveniently located community.